Frank Hill, age 76, of New Smyrna Beach, died Thursday, January 24, 2019 at his residence. Born in Morgantown, West Virginia to Samuel Merle and Elizabeth Olga Deville Hill, Frank came to the area in 1984 from Erie, Pennsylvania. 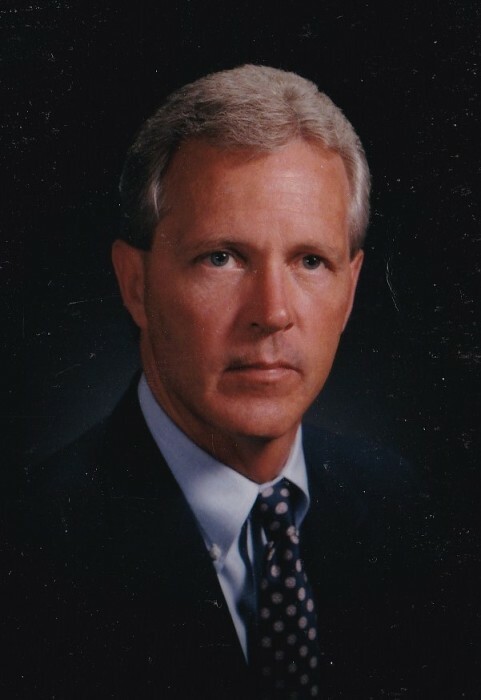 A retired high school principal for Orange County Schools for 9 years, and Milcreek Township, PA.; an adjunct professor at East Tennessee State University and University of South Florida. Frank played football in high school, college and semi pro football. He also played basketball and loved golfing. He was a devoted husband, father, grandfather, an all around great guy. Frank will truly be missed by all who knew and loved him. Survivors include his wife of 28 years, Marie; son, Matthew (Noelle) Hill, of Sanford; daughter, Leslie(Mike) Bogdanowicz, of Smithfield, North Carolina; grandson, Tyler Hill of Sanford; 2 granddaughter twins, Megan and Adrianna Hill, of Sanford. Also, survived by nieces, nephews, and cousins. Frank was preceded in death by his parents. In lieu of flowers, make a difference by volunteering or make a donation to a charity of your choice.